John Leyden posted on the MacScene forums that the Windows versions of NO$GBA, Dolphin, and PCSX2, which are among the best emulators for the Nintendo DS, Nintendo Wii, and PlayStation 2, have received custom wraps to work on OS X. Head on over to the forums to check them out. Please note, however, that Dolphin now has official Mac builds available. 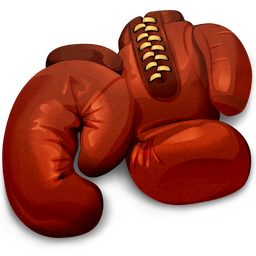 DOSBox front-end, game organiser, and launcher Boxer has been updated to version 1.0.2. This version tunes the process of game importing, improves compatibility on PowerPC Macs, fixes some issues with mouse and keyboard handling, adds documentation for making games output sound through a real MT-32, and tweaks/fixes various UI issues. See the release notesfor full details and grab a download from the official Boxer website. Dapplegrey, a DOSBox front-end, received two updates in April. For version 2.22, the Boxer version check method was rewritten; for version 2.23, a crash bug relating to choosing the “from folder” when installing a game was fixed. Get it here. Legacy computer emulator OpenEmulator rev. 633 has been released. As you may recall from a few months back, OpenEmulator is currently focused on implementing a Mac OS X interface and emulating the Apple I and MOS KIM-1 computers -- although there is also functional Apple II support. The emulator notably uses a software components framework, which allows the simple addition of expansion devices and peripherals (including virtual monitors). Check out the OpenEmulator homepage for more information. A new development snapshot has been released for Macintosh Plus emulator Mini vMac. The 3.2.2 alpha fixes some issues relating to the use of full screen mode. You can find it from the official Mini vMac website, along with a detailed description of the changes. Mini vMac author Paul C. Pratt has announced that the OS X Universal Build version of the emulator will be phased out of existence. PowerPC and OS 9 users need not worry, however, as these versions will continue to be supported in stand-alone builds. Multi-system emulator MESS has been updated to version 0.142. This update adds support for several system drivers and makes a large number of changes to existing drivers. Notable amongst these is the addition of CD-ROM support to the PlayStation driver. See here for the full list of changes and additions, and grab the source from the MESS homepage. You can also get a precompiled version for OS X from the MESS-Universal Google Code page. 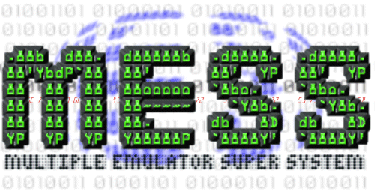 NES/Famicom emulator MacFCEU has been updated to version 0.7a2. This latest release offers cosmetic improvements, performance increases, and a few bug fixes. See the official MacFCEU website for more details about the emulator and a download link. Free42, an HP-42S Calculator emulator, has been updated to version 1.4.68. The latest update fixes a bug with the INVRT function not performing any type checks. 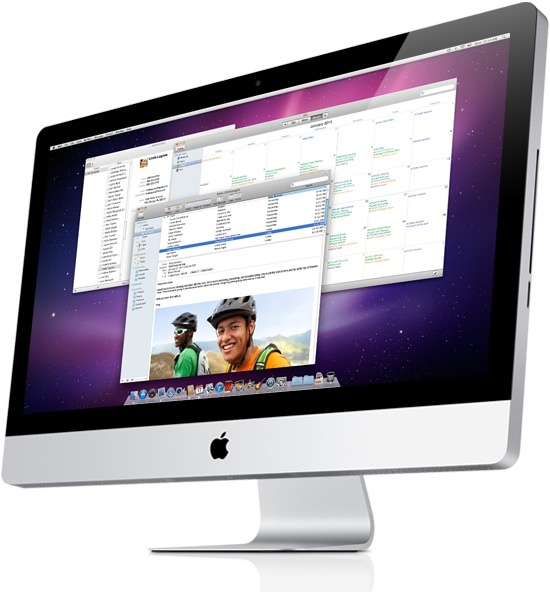 There are separate versions for OS X and the OS X Dashboard (in addition to iOS and other platforms). Get it here. SpeedofMac's tireless efforts to keep up with the latest change sets of Sony PlayStation emulator PCSX-Reloaded continue unabated. Grab the latest pre-compiled version from SpeedofMac’s website, or check out the official PCSX-Reloaded website for more information and source code. SpeedofMac has also updated wxMupen64Plus, a front-end for Nintendo 64 emulator Mupen64Plus. Get it here. 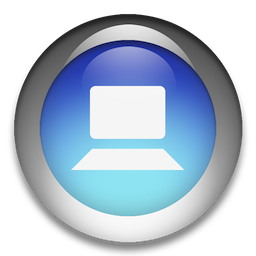 Open-source x86 and AMD64/Intel64 virtualisation tool VirtualBox has been updated to version 4.0.6. Yet another maintenance release, this update fixes a large number of issues and bugs. See the changelog for details. Got any news tips? Let us know on the forums.